If you live in the Farmington Hills area of Michigan and are in the process of looking for the perfect venue for a party or celebration, then your search is now finally at an end. 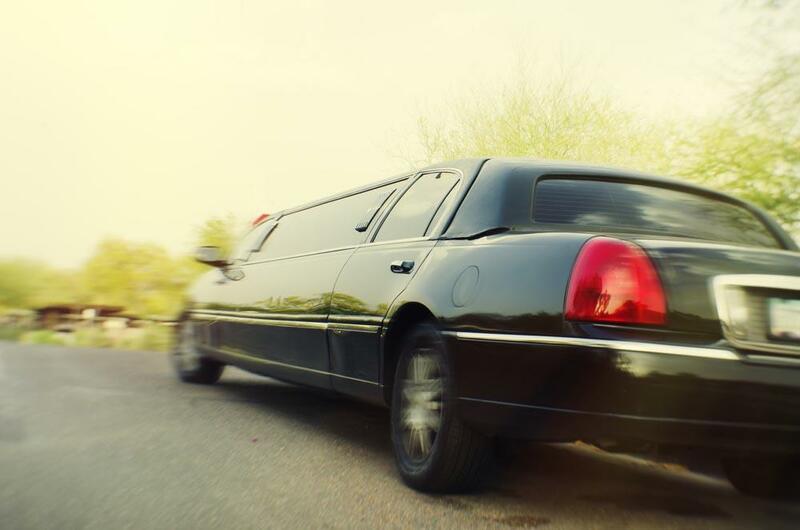 By simply giving us a call, you will discover a location that is going to far surpass your expectations because our party limo is that unusual location that you have been searching for. Our company has extensive experience at providing this kind of service to people in the area, and we can guarantee that you and your guests are going to have an amazing time in our company. In short, you will have what amounts to your own private club as you cruise around the city having a wonderful time. To begin with, we need to mention the interior of our party limo as we have sought to make the best use of the space provided. That means we have more than adequate seating that provides you with a space to relax and chill while the party goes on around you. After all, you need to rest and what better way to do it than with some luxurious seats. Of course, you simply cannot have a party without an atmosphere, and our party limo is certainly not going to let you down in this area either. That is because we have included an amazing sound system that will be more than capable of blasting music throughout the limo and to just take that atmosphere to a whole new level. Oh, and we will work closely with you when it comes to the music that is played as we certainly want you to be in control and have the kind of party that you have always been wanting. Along with the music, we use a series of lights to just help push that atmosphere even higher than before. Let’s be honest, any good party is going to have amazing lights that just ramp things up like never before. Even though we are proud of our party limo, we are even more proud and excited about the quality of the customer service that we can provide. We always try to go that extra mile when it comes to providing you with everything that you seek with your party. From listening to your needs to delivering on our promise to provide you with a wonderful time. Furthermore, we can help you with any kind of celebration, so if you have a special birthday or any kind of anniversary, then our party limo can be the perfect location. If you do indeed live in the Farmington Hills area and are on the lookout for that venue for your celebration and party, then make your life so much easier by just giving us a call. After doing so, you will be able to discuss your own individual requirements with a member of our team and we look forward to providing you with the perfect location for any kind of celebration that you may have lined up.